B-V, 5.03. (f) – The Cataloger of each Chapter shall keep an up-to-date catalog of its active and alumnus members, giving the full name, the home address, and the college address of each member and the names of the officers of the Chapter, including the Advisory Board. Making available to each officer a current list of the names and email addresses of all active members, Distinguished members, and Cabinet members. 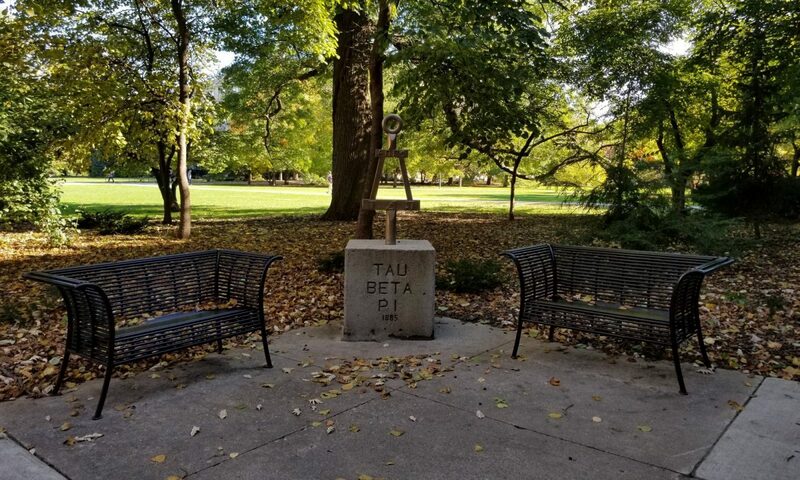 Providing the Registrar’s Office with the list of new members each semester for recognition of Tau Beta Pi membership on their transcripts.